Current WIP~ A short tale about a door to door salesmen, a salesman ~ poor dude. Did anyone catch Sharknado 4, last night? Of course, I did, and it was just as good as the other three as far as action, and I think, the cameos are truly the best. Let's face it; you can't beat chainsaws. sharks, and Gary Busey. But that could just be me. Maybe. I know you're out there. 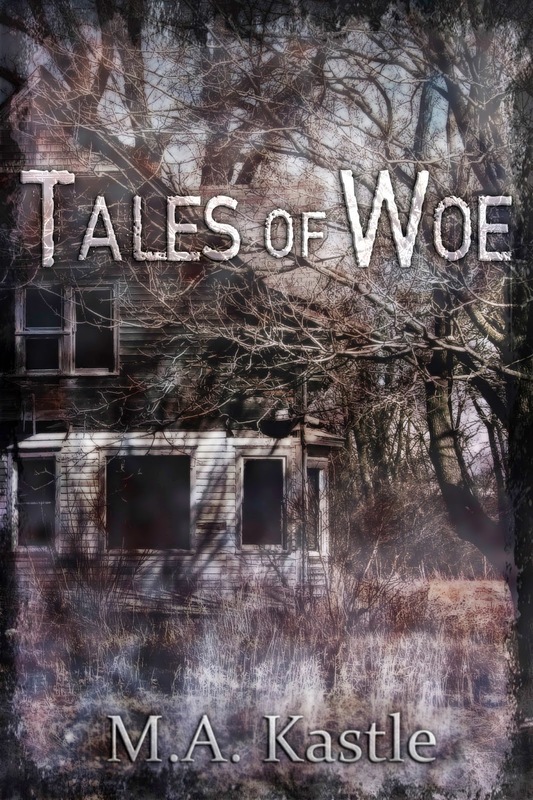 Tales of Woe is always free on Kindle Unlimited! A short tale of one woman's battle with the merciless weather, gloomy days, and the men who don't understand her. How far will their ignorance push her? When adventure calls you listen. Audacious couples bring in All Hollows' Eve by visiting a cemetery. Their giggles drift, their warmth touches the wind, and the scent of their blood seduces the dark ones crossing through the gateway. Faced with the uncertainty of survival, a man is forced to push himself. Tangled thoughts, injuries, and the harsh desert take their toll on his fragile mind. When a sickness ravages the land turning men and women into heartless killers, Bonny does what she has to and escapes. As she drives through the night, everything is not what it seems when her mind's eye shows her the broken pieces of the truth. 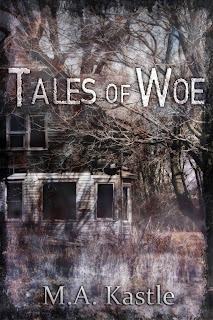 Everyone has a tale of woe. In the dark corners, there are those with a tale of revenge. By the time a group of friends learn their lesson, their sins have found them and their fate is sealed. Unless one of them works for forgiveness despite the high price of betrayal.